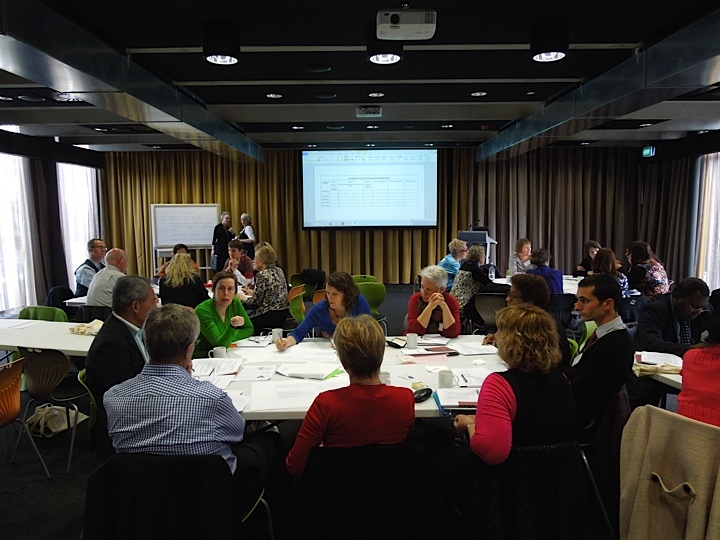 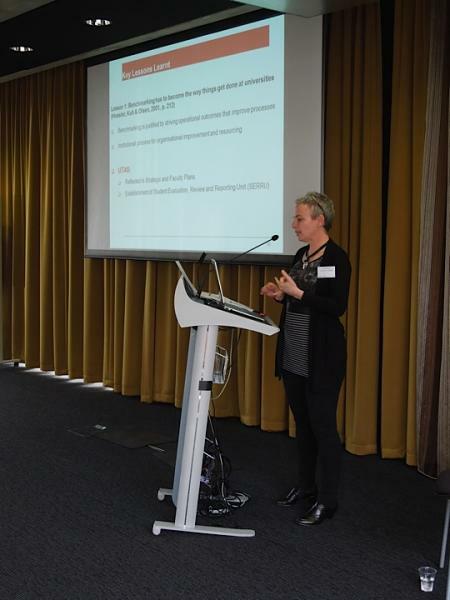 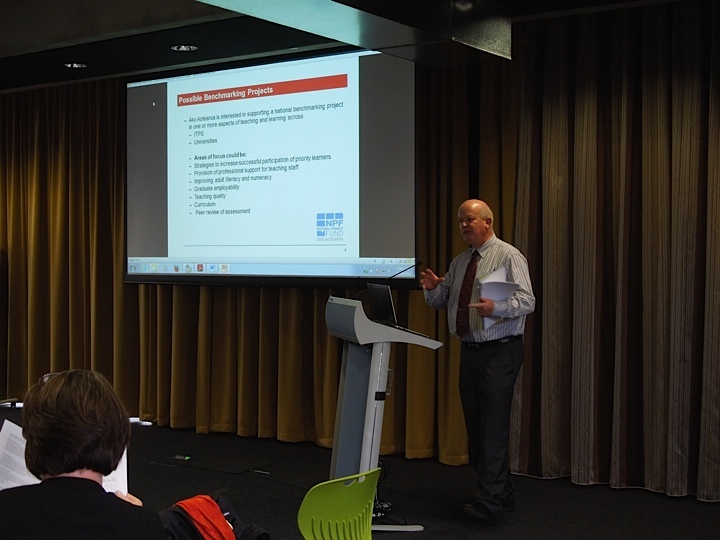 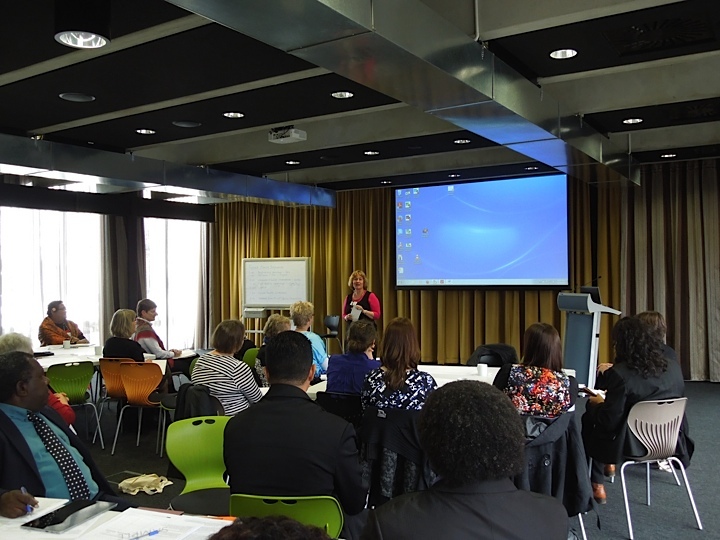 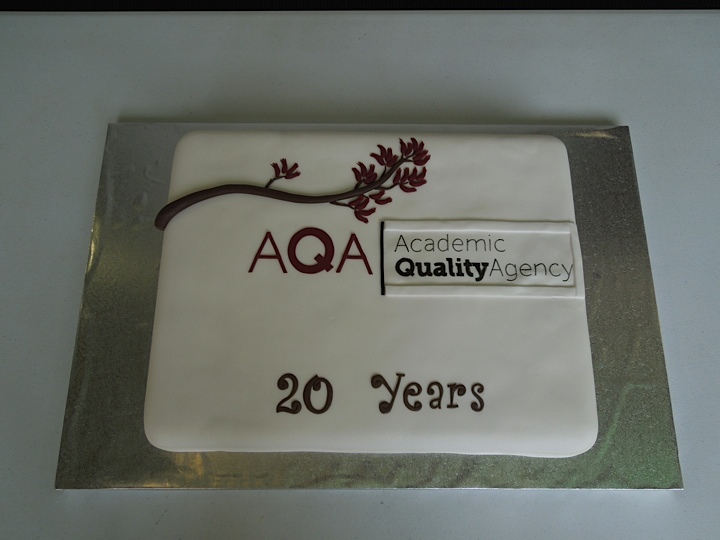 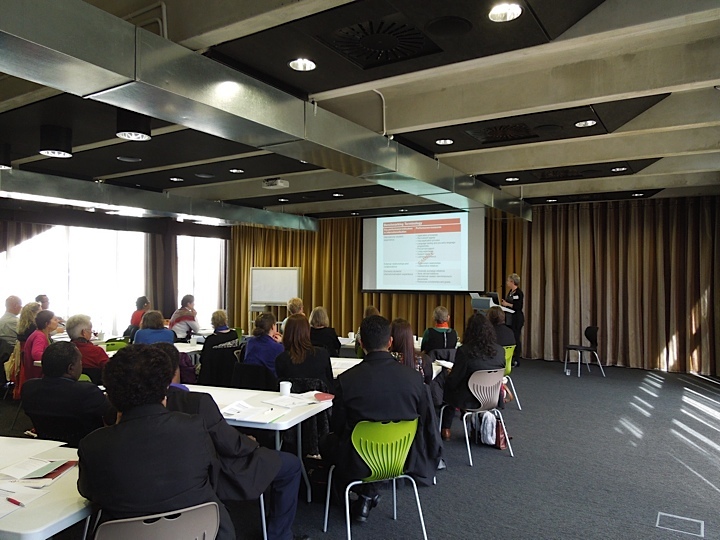 On 10 September 2014, AQA held its second 'Support for Quality' Conference in Wellington. 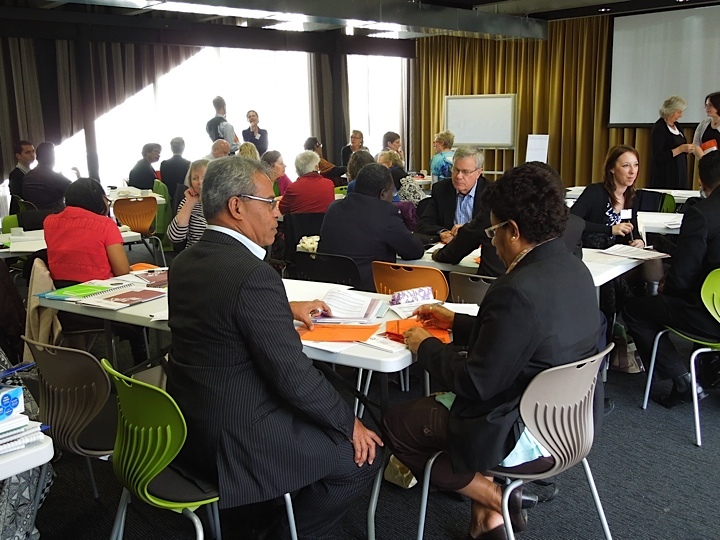 Preceded by a half-day forum for Pacific attendees, the Conference included presentations and discussion sessions spanning a wide range of topics under the overarching theme of "Challenges and Innovations in Internal Quality Assurance". 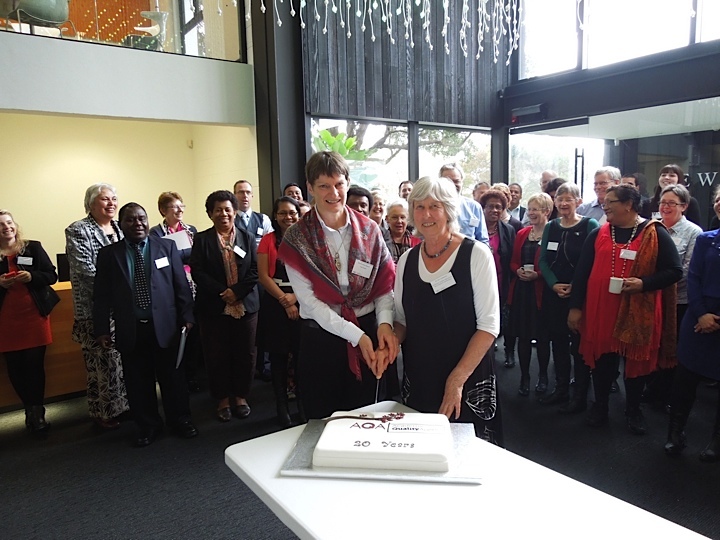 The day was attended by approximately 50 colleagues from New Zealand and the Pacific. 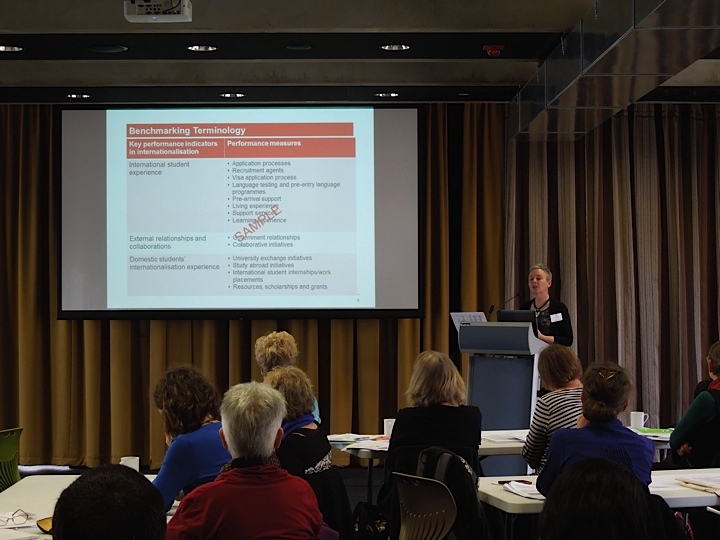 Keynote speaker, Dr Sara Booth, of the University of Tasmania, engaged Conference attendees on the topic of 'Benchmarking for Quality'. 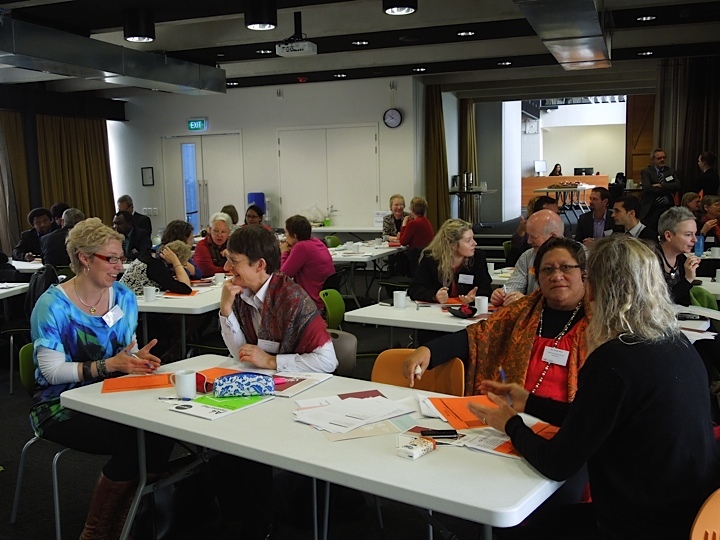 If conference attendees would like to continue discussions with Dr Peter Coolbear (Ako Aotearoa) and/or Dr Sara Booth (University of Tasmania) regarding the network or project ideas discussed during the day, please email them: p (dot) coolbear (at) massey.ac.nz or sara (dot) booth (at) utas.edu.au. 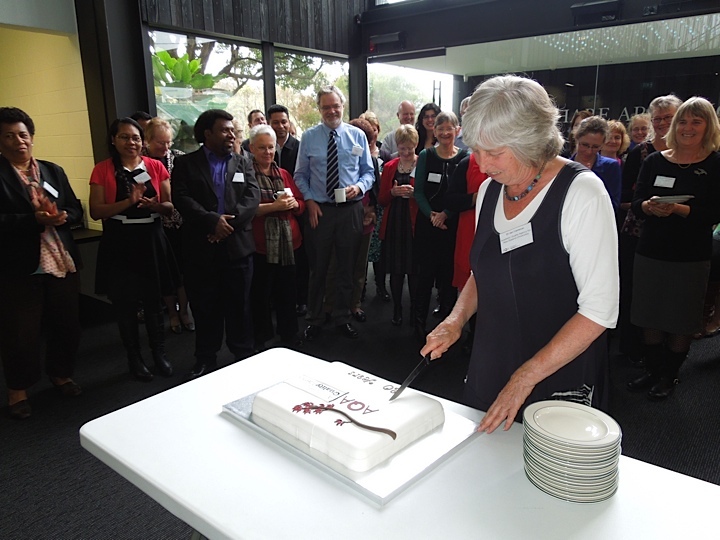 Cake by Cake Day, Wellington.